That’s what I asked this morning to embrace Mother’s Day. I’m not married and I don’t have kids. My only way to show my motherly love is to shower my baby nephew, or other people kids, with presents. I’m the sweet Auntie O.
I have another technique to pour my love: having ‘kids’ of my own by sending children back to school. Now, if you live in Brunei and Bahrain, you’re lucky. The government will send you to study up until Bachelor degree. In Indonesia, kids who can’t afford education, just won’t continue their study and work in the lower level jobs, earning lower level income. The cycle of poverty only could be stop by education. Children must go to school. It is lucky that I got chance to contribute to this cause, as education is one of my concerns. And I grew close and closer to 2 of my kids from SMK Itaco. They’re smart and active kids, Milang and Ana. 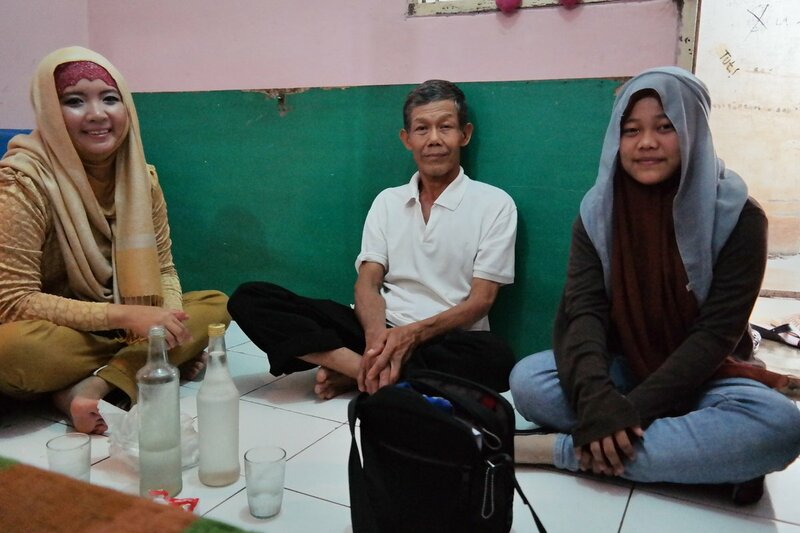 I visit their houses today in Bekasi, showing my support so that they can continue do their best at school and graduate, to make their dreams come true. Both their mom have passed away, so they have to start taking care of the family in such a young age. They have a lot of sadness inside. Their teacher, Susi @suzieicus and I, can only stay and be there for them as much as we could, by God’s support. All of us experience one thing that change our life forever. It is for us to decide whether it’s going to change us for the better or for the worst. Like the patience that Athirah, Jusuf Kalla’s mother, had when she knows her husband was getting married to a new wife. Their father decision has change the entire family, including Jusuf Kalla (Indonesia’s successful entrepreneur and former Vice President) himself. It is by then, the true meaning of patience was completely absorbed. 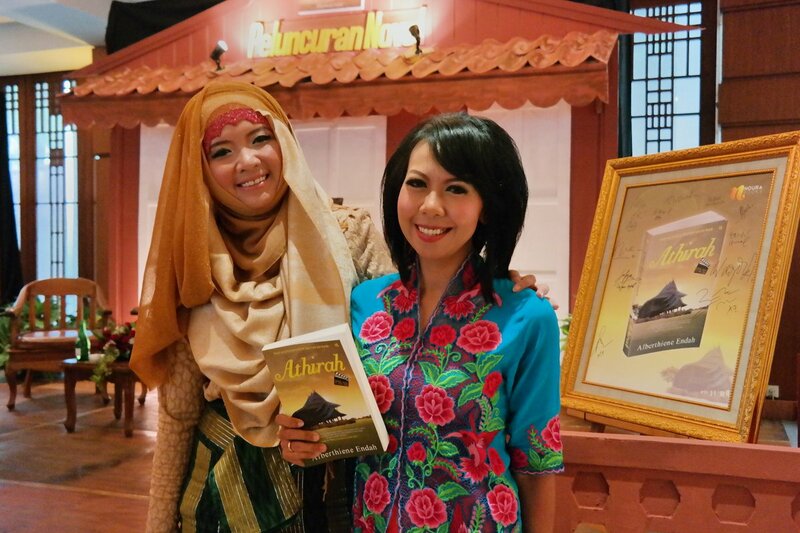 Congratulations for the ‘Athirah’ book launch, Pak JK and Mbak Alberthiene Endah! I started reading it and I can’t stop. Just like this gentleman. 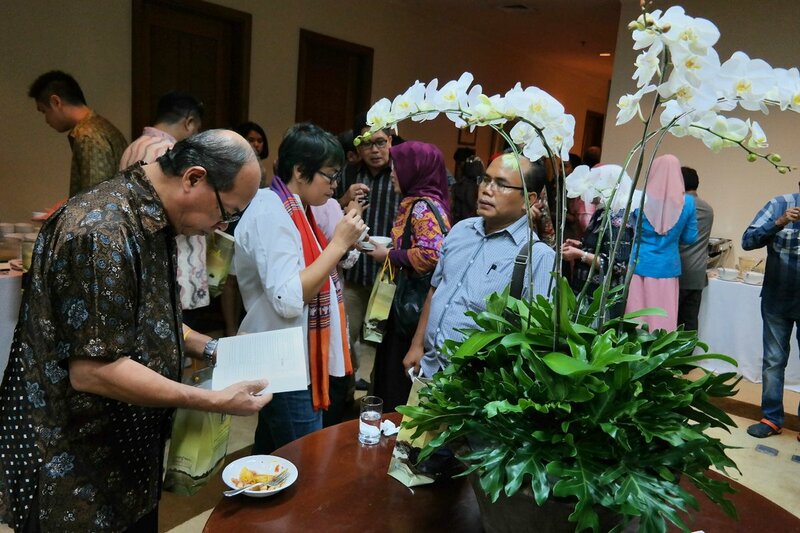 I asked Pak JK and AE to sign the book for my mom. Her tremendous dedication to family is unbeatable by anything I have done in this lifetime. So, thank you mom. Thank you for letting me do whatever I want. Giving me the freedom to choose my happiness. Happy Mother’s Day to all women in Indonesia!